If you have ever traveled between the customs of Johor Bahru and Singapore, then you’ve probably smelled the fragrance of fresh bread and seen the long queue chasing after this particular aroma. Like how bees are attracted to pollen and nectar, it seems that people are naturally attracted to freshly baked bread. 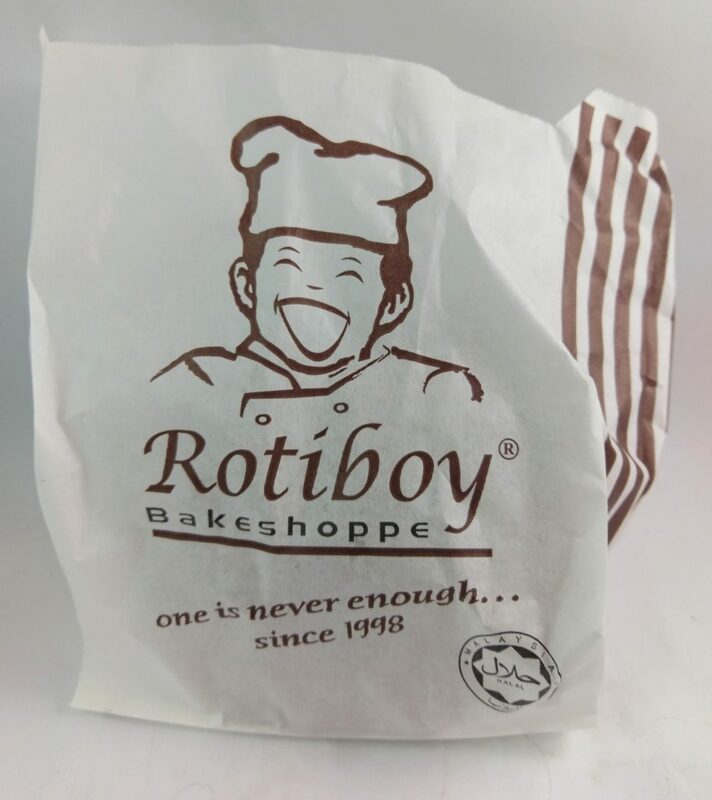 Rotiboy encompasses everything that is good about freshly baked bread – the smell wafting from the small bakery, the crispy crust, the pillowy white interior bread, and then a smooth layer of nutty butter in between to complete the whole package. The pictures I have isn’t the original flavor – since I wasn’t thinking about writing on Rotiboy until I came back and was only left with a Mocha flavored bun. Rotiboy are pretty decent souvenirs (for 1 day…), since you can reheat it in the oven, but it is still a lot better freshly made. To understand what it is, we need to know how it is made. In general, Rotiboys are sweet buns consisting of a fluffy white bread dough and then topped with a coffee infused buttery cookie crust, that is almost cream or frosting texture. Using two separate dough is the key to making Rotiboys, even though they may not look like that when eating it! You add in whatever fillings you want, which for the “normal” version is just a good amount of butter. Knowing how it is made also solves the question of why it is called a Mexican Coffee Bun. 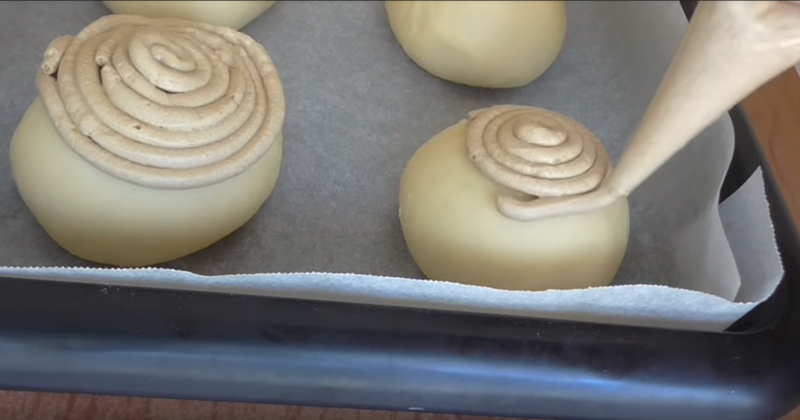 The method is also similar to several other sweet buns which also uses two separate dough (one bread, one cookie), with slightly different ratios and slight variations. 三代川菊次 (Miyokawa Kikuji) as the Utility Model registration with a similar recipe exists. Another small trivia: Japanese Melon Pan has different names and shapes. The picture above is actually “Sunrise” and the version that I see most commonly online. At this point of my research I was pretty flustered. I needed to understand a little Japanese, a little Chinese, and then now Mexican too to dig into the history of Rotiboy?? Luckily for me Eater has a fantastic article about Conchas history. Wew! And yes, Conchas do seem like they use two separate doughs like the other sweet breads mentioned. Instead of sprinkling sugar like Melonpan, or infusing coffee like Rotiboy, Conchas‘ cookie dough is classically flavored with vanilla or chocolate, and carved to look like seashells, or Concha in Spanish. It is said that Conchas are brought over by French pastry chefs when they migrated to Mexico by the 17th century, with brioche-based doughs being the base for conchas, and probably other pan dulce (Mexican sweet bread). But it seems like why bakers started using the second cookie dough still remains a mystery. Many questions answered for me, but even more questions pop up in my investigation. As for Rotiboy, the bakery itself is founded in April 1998 in Bukit Mertajam, Penang, as a small neighborhood bakery. 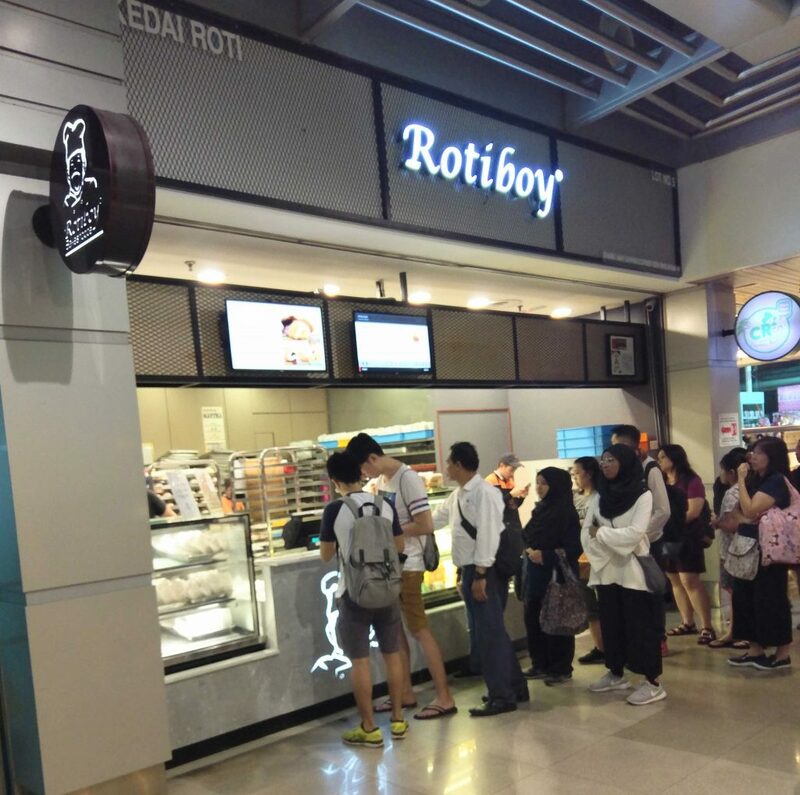 “Rotiboy” literally means “Breadboy”, with “Roti” being “Bread” in Malay language. The name was inspired by the founder’s brother teasing his nephew, calling him “naughty-boy”. The story of Rotiboy is one of sound business decisions leading to success. After 4 years of doing just all right, but not great, business moved to USJ15 in Kuala Kumpur. But it was only after the move to Wisma Central in 2002 that business exploded, and thus spreaded across Malaysia and now even to overseas. At the very least in Malaysia, the popularity of the buns made its signature bun known as “Rotiboy” rather than the conchas it was inspired from. But in Singapore… it just didn’t seem to work out and died quickly, with outlets disappearing as if it never existed in the first place. 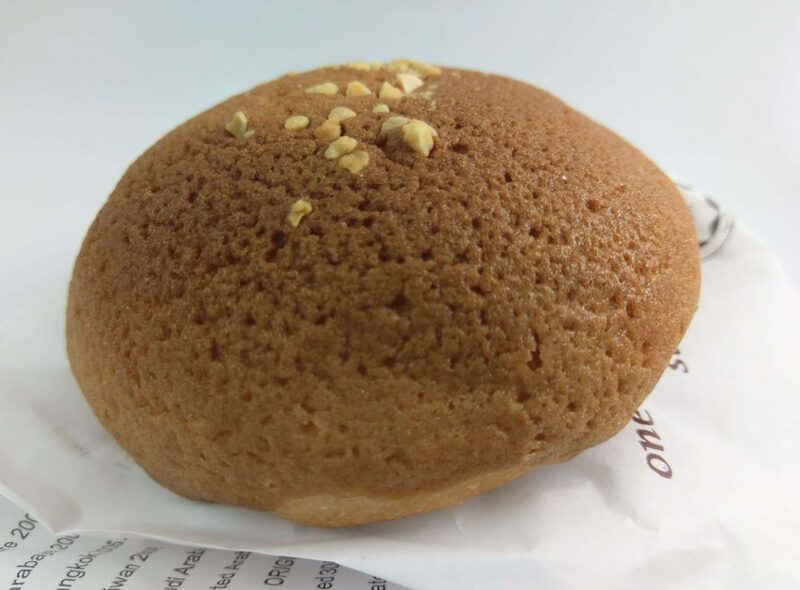 For the bun, it was an excellent product without the correct exposure to the consumers, created by founder, Hiro Tan’s sister, who had ran bakeries before. And as far as history goes, it seems like not much else can be said except the added Coffee is just a personal spin on conchas. While the Food Origins of Rotiboy itself was less exciting than I expected, it has piqued my interest in these types of two dough breads sharing a common ancestry in conchas. 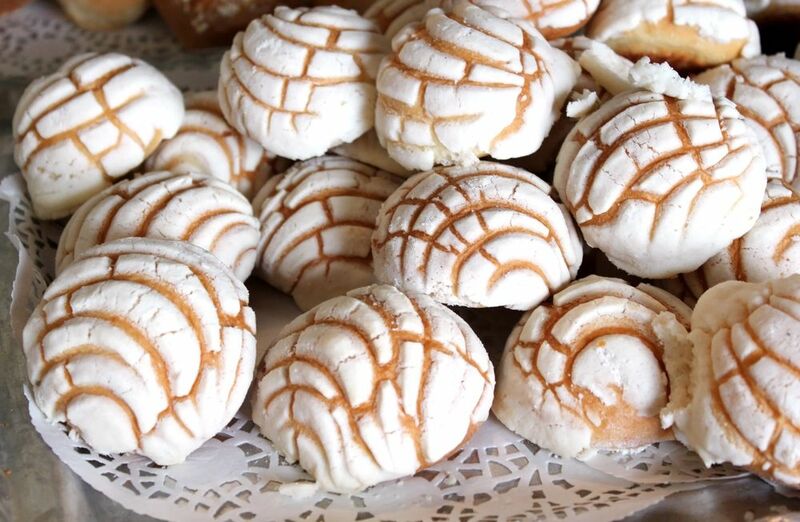 The Eater article is a great resource for the history of Conchas, and this blog post is pretty comprehensive for the history of pan dulce, but there obviously still remains gaps in why and how bakers started using two doughs. Until I find out more, that is all for Rotiboy.